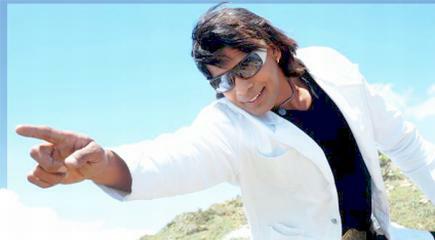 Biraj Bhatt to produce a movie? Actor Biraj Bhatt who is currently in Nepal for the promotion of his movie and a relief from busy schedules in Bhojpuri movies, told in conversion with a journalist that he wants to make a movie as a gift to his fans. He was talking to journalist Dinesh Sitaula who had asked Biraj to tell his future wishes. By the way the question was asked and answered, it is clear that Biraj had only conveyed his wish, not a definite plan. It would be a good thing if he can produce a movie.